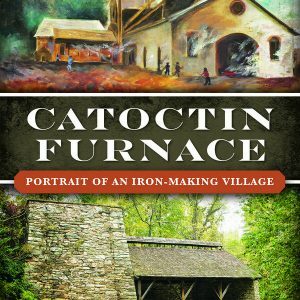 View cart “Catoctin Furnace: Portrait of an Iron-Making Village” has been added to your cart. One of the landmarks of Catoctin Furnace is a small stone chapel. Built to serve the furnace workers, it has survived bad times as well as good and is now a part of the Episcopal Diocese of Maryland. Harriet Chapel celebrated its sesquicentennial anniversary in 1983. 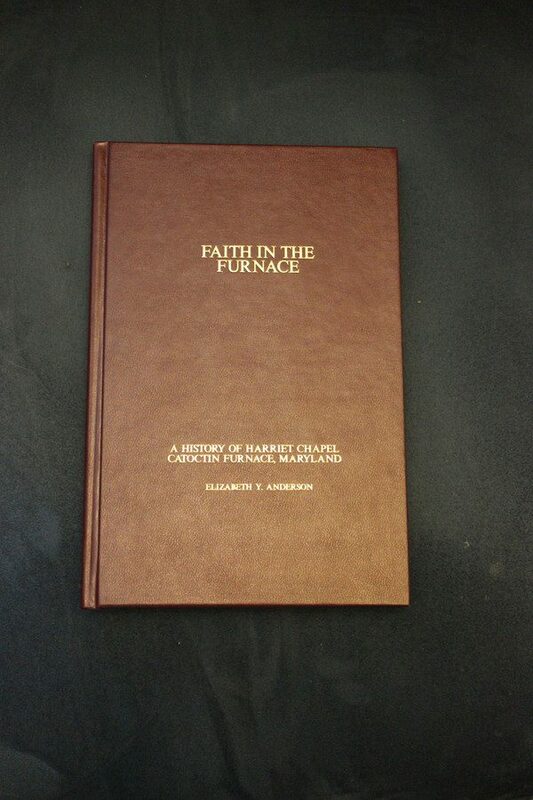 As part of the recognition of this milestone, those who loved the chapel felt that its story should be told.